Rupert Wyatt Is Making A Scifi Series About The IRA? 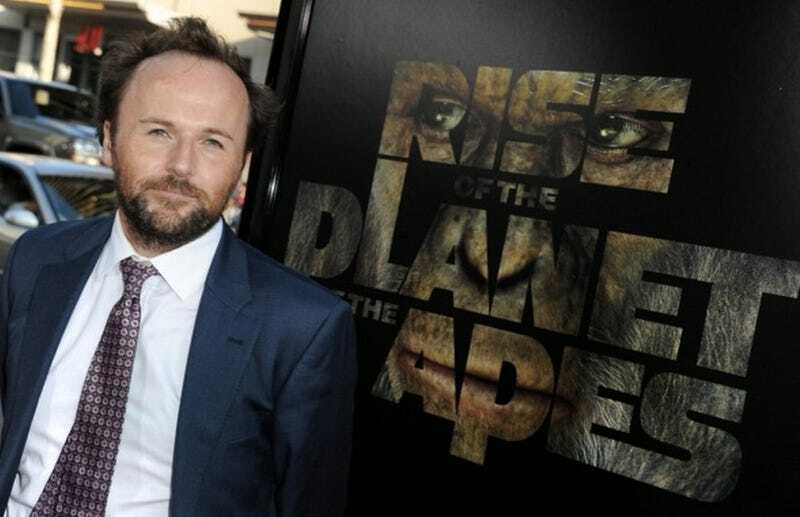 A long time ago, Dawn of the Planet of the Apes director Rupert Wyatt announced he was working on an intense HBO series called Echo Chamber centered around a British agent who goes undercover in the IRA. But now that series is going to be scifi. Wait, what? Apparently, everything about Echo Chamber has changed. It's no longer going to HBO, and according to Collider, the original plan for this to be a three-part miniseries has also changed. It will now be a 10-part series. It's based on a true story of a British solider who goes undercover into the IRA, but we transferred it to a more science fiction context, so it follows the same trajectory of the character but it's a different setting though. We're not sure where this series will end up, but color us interested.